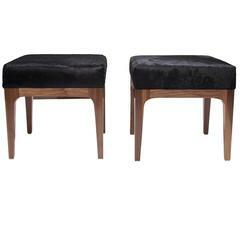 RS-Barcelona Small You and Me Bench with Short Black Seat Cushion by A.P.O. 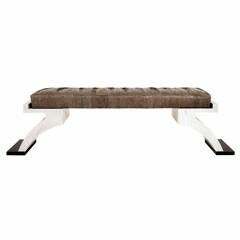 RS-Barcelona Small You and Me Bench with White Cushion by A.P.O. RS-Barcelona Small You and Me Bench with Linen Cushion by A.P.O. 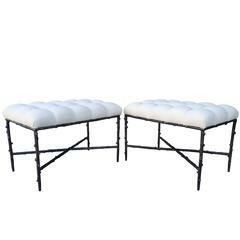 RS-Barcelona Small You and Me Bench with Short White Seat Cushion by A.P.O. 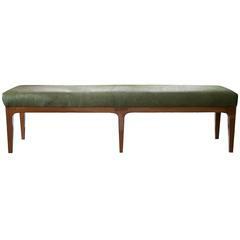 RS-Barcelona Medium You and Me Bench with Short Black Seat Cushion by A.P.O. RS-Barcelona Small You and Me Bench with Black Cushion by A.P.O. 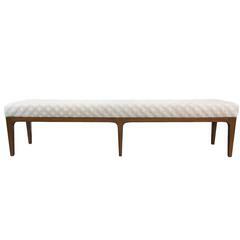 RS-Barcelona Small You and Me Bench with Short Linen Seat Cushion by A.P.O.